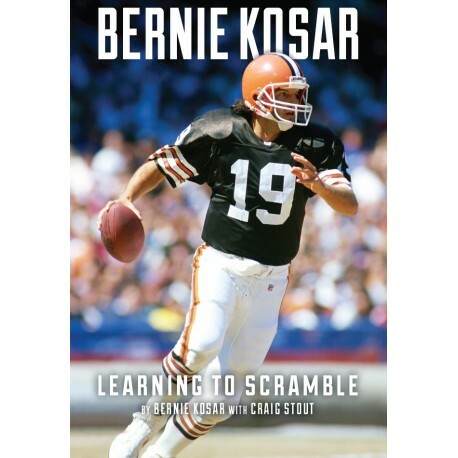 Any football fan knows that scrambling is the way a quarterback can gain more time and more opportunity. 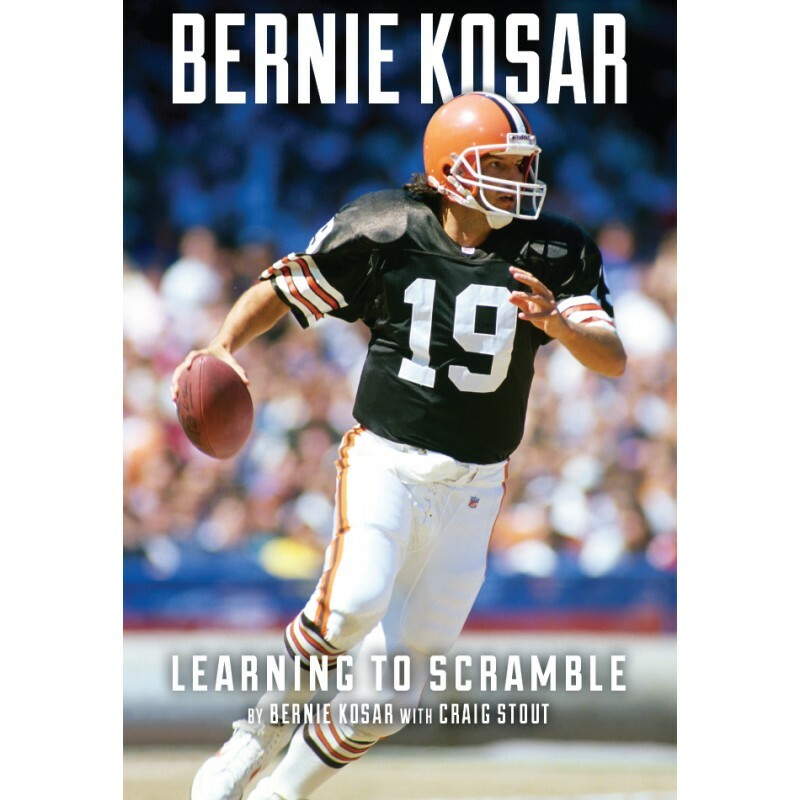 But anyone familiar with Bernie Kosar’s football career knows he didn’t beat you with his physical prowess. 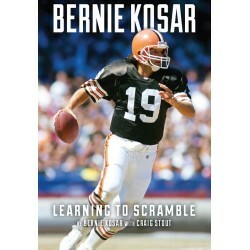 How he beat you was with a savant-like level of football intelligence and an indomitable will to win.